From picking flooring, cabinets, countertops, backsplashes, paint colors, trim style, door style, window frame color…you get the picture. If this is you, don’t waste time reading further; call us asap to schedule a consultation! We can help you pick the right finishes that will bring a cohesive look to your home. A good designer knows where to go to find products or resources that will work within your budget which in the end will save you time and money. Many people don’t even know where to start when it comes to building a home or starting a renovation project. Designers are a great at helping you plan a realistic schedule and getting you in touch with the right people to make it happen. Designers have favorites when it comes to subcontractors. Ask your designer for their information and make sure you let them know who sent you their way! Designers also have favorites when it comes to vendors. Need a new sofa but not sure which one is the best quality? Let a designer help you navigate through the options and show you the best brand for your budget. A designer with a degree from an accredited interior design program has been trained in all areas related to interiors. Have a big plan that involves moving walls or relocating fixtures? 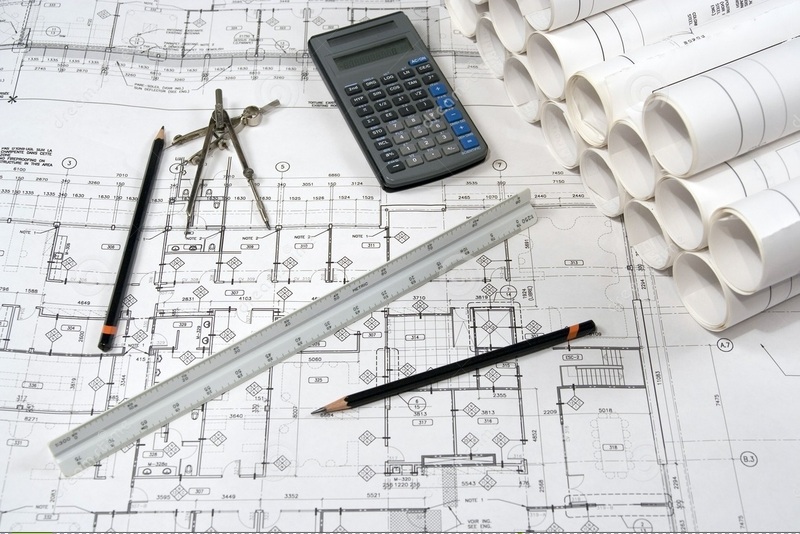 A designer can help layout a plan that will best utilize the space. Will that gray tile work with those countertops? Will it make the room feel too industrial or maybe not industrial enough? Let a designer keep you on track so you end up with the look you want. Sounds crazy, right? But if you want to know who offers the best prices for blinds in town? Ask your designer! If that word has never been used to describe you then more than likely you are the exact personality type that needs a designer’s help! Don’t be scared to think outside the box and try new things with your home. And hopefully, if you pick a designer that you jive with she may even be able to make the creative process fun for you!